AEP Thermal Imaging is a proud distributor of Argus thermal imaging cameras. Argus – an Avon Protection brand – delivers safety through innovation. Our priority is to make products that keep people as safe as possible. 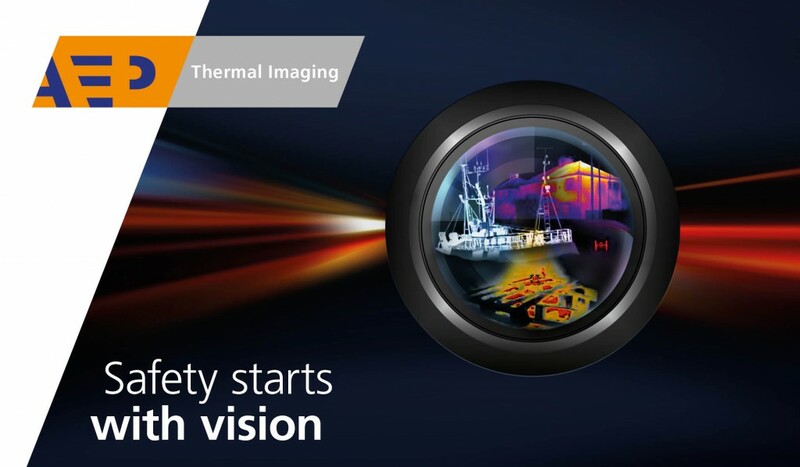 It’s our mission to help end safety related deaths through the application of thermal imaging technology. Argus developed the first ever thermal imaging camera for firefighters over 30 years ago. Having been developed for civil firefighting in the UK, it was adopted by UK Naval firefighting personnel during the Falklands war; its purpose was to allow users to navigate through smoke filled compartments on naval vessels. In fact, the first commercial handheld thermal imaging cameras ever used by US firefighters were designed and manufactured by our engineers. AEP Thermal Imaging is a productline of AEP International, the global supplier of electronic components, systems and tooling. For over 35 years we support maritime, medical, railway, aerospace and many other industries.